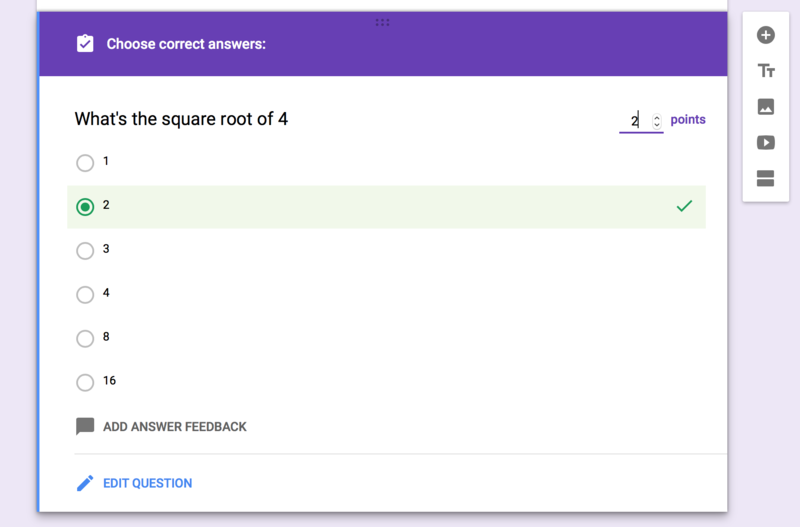 I will design a Google Form with maximum of 30 questions (multiple choice etc) for your training quiz or survey. After completion I will transfer the ownership to you. 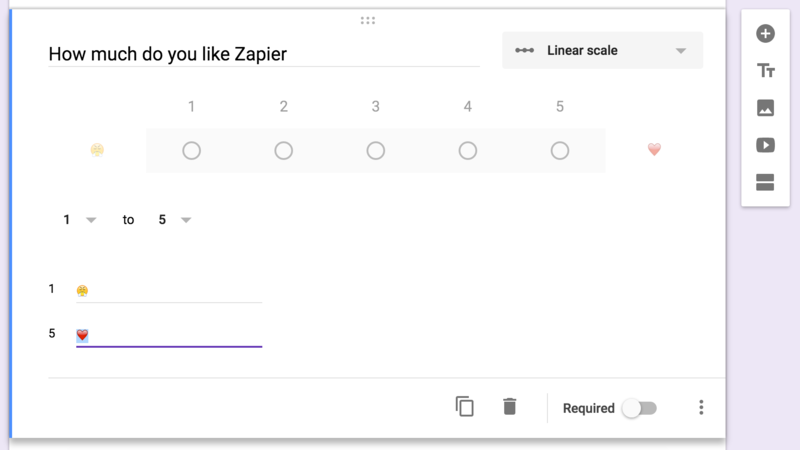 You can share the link with your clients/students and can build an email list using google sheets. You can release the quiz/survey result manually after reviewing it. 3. Thank you message for submitting the form. You may use the default message i.e. "Your response has been recorded". But I would highly recommend you to suggest a custom message to give your clients a human touch to get them closer to you! To embed the form on your Wordpress website I will need access to your website. All Rounder VA, Wordpress/Social Media Manager, Data Entry Expert, Web Researcher, Autocad Drafting , Audio Transcription etc. I am freelancing since 2007 and I have worked on almost every type of online administrative task with different clients from around the world. I have tried my best to satisfy my clients...Read moreI am freelancing since 2007 and I have worked on almost every type of online administrative task with different clients from around the world. I have tried my best to satisfy my clients through reliable and quality work.